Entrepreneur and manager with 24 years experience in major Russian and international companies, including 20 years in senior management positions. Since 2007 – Oleg has worked as an entrepreneur in the Internet and media sectors and is the founder and the CEO of the leading Russian OTT VOD company ivi. 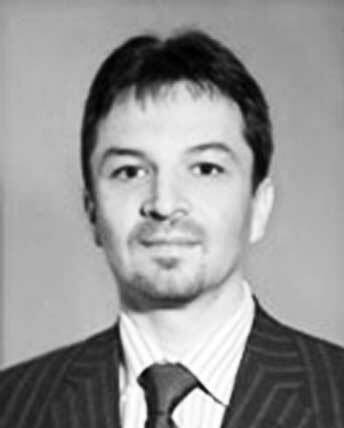 In 2005 – 2006, Oleg worked as a senior managing director for Access industries, a Russian holding company. He was a shareholder representative of the company on the boards or a member of the boards of directors on most companies of the holding. In 2001 – 2004 he was the Deputy Chief Executive Officer of Alfa-Bank. Prior to that, Oleg worked as chairman of the Board of Directors of Nikoil (2000 – 2001), Deputy Chairman of the Board and head of Uneximbank Bank Unexim Suisse in Geneva (1997 – 2000). In 1996 – 1997, Oleg led the Department of International Corporate Finance, U.S. investment bank Ladenburg Thalmann. Before that, he was Deputy Chairman of the Board Mosbusinessbank (1990 – 1994), responsible for all international and foreign exchange transactions. At the same time, Oleg was Deputy Chairman of the Board of Directors of the MICEX. Oleg graduated from the Moscow Finance Institute, completing his master’s thesis at the department of international monetary relations He participated in the senior management training program at the University of Pennsylvania – Wharton Business School (1995) and a training program at Harvard Business School (1995).